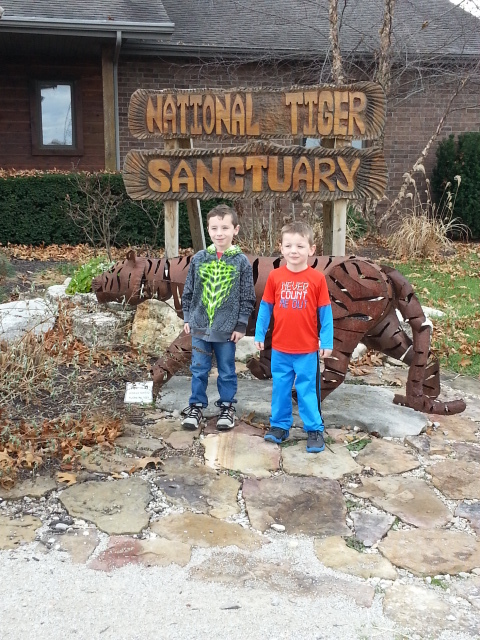 A not-for-profit rescue facility built to ensure the well-being of tigers and other exotic and domestic animals, National Tiger Sanctuary offers educational experiences for guests of any age to enjoy in Chestnutridge, Missouri, just 20 minutes north of Branson. The sanctuary lets guests choose from the Awareness Tour, the Feeding Tour, the Behind-the-Scenes Tour and the You Feed Tour. Behind the scenes and feeding tours available. 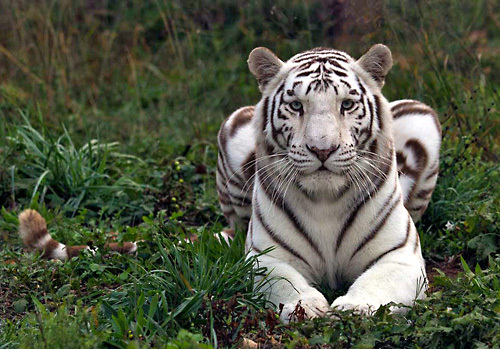 Animals include white and orange tigers, lions, mountain lions, and leopards. 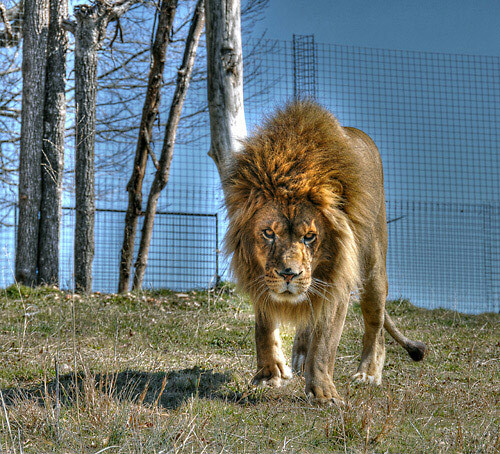 View big cats from 3-ft away. Tour happens rain or shine. 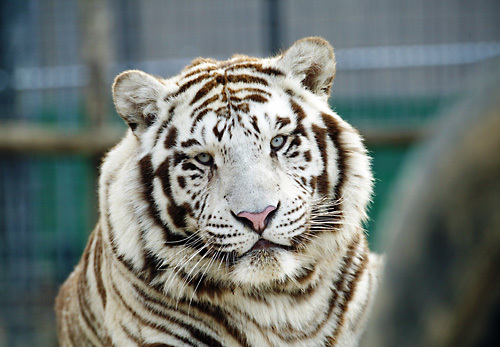 National Tiger Sanctuary is a non-profit, rescue facility for exotic and domestic animals, including white and orange tigers, lions, mountain lions, leopards, primates, cats, and dogs. NTS is an educational campus dedicated to bringing awareness to environmental conditions and their effects on the earth's ecosystems. 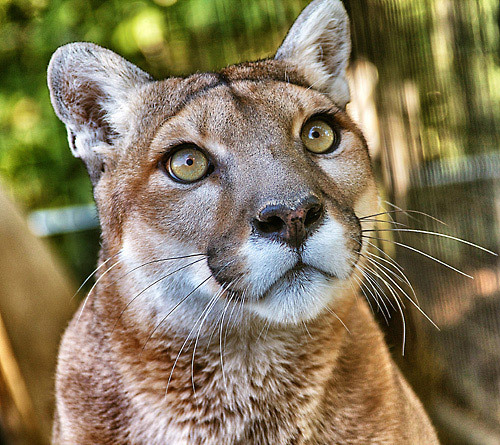 Our mission is much bigger than just caring for our furry friends; we believe that through education we can all have a positive impact on the environment! 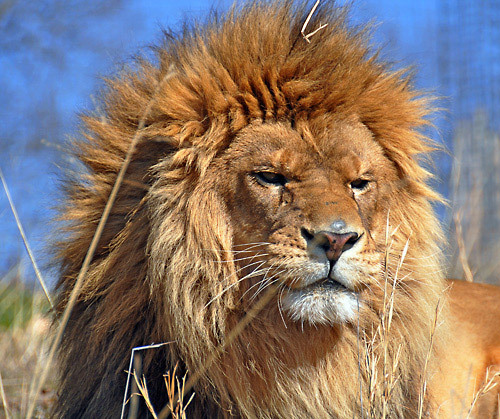 Visit our big cats from three feet away at 10 am, 12 pm, or 2 pm Wednesday through Sunday. 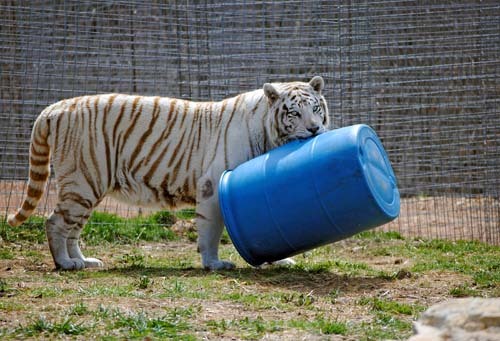 Ask about special tours where you can go behind the scenes or feed the cats yourself! Photography and questions encouraged. By guided tour only so the cats can rest. How close can I get to the tigers? 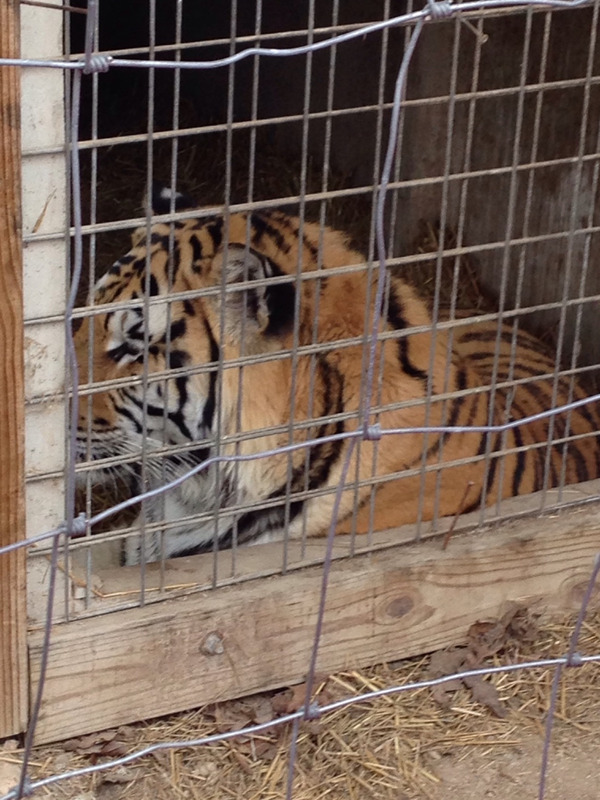 All guests safely view the tigers from 3-feet away. Yes. Behind the scenes tours and feeding tours are available. 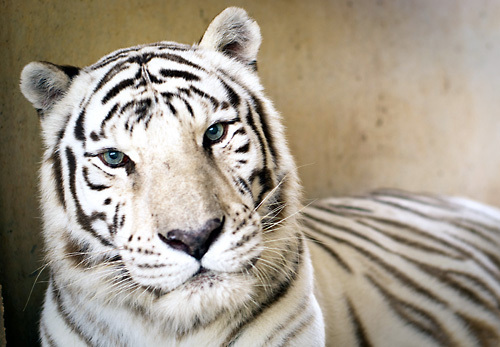 What should I wear during my visit to the National Tiger Sanctuary? It is recommended that guests dress for the day’s forecast and wear comfortable walking shoes. Guests will walk approximately 1/4 mile for the duration of a guided tour. 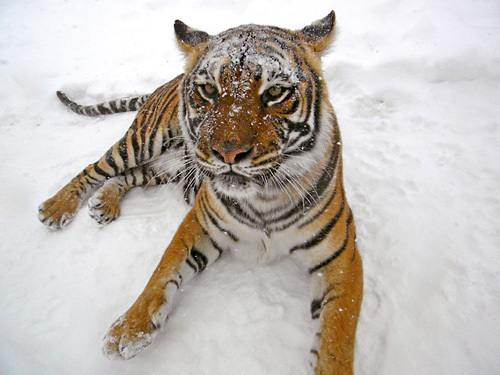 The National Tiger Sanctuary has benches to rest at and electric scooters for rent. Tour guests are allowed to bring their own strollers, wheelchairs, electric scooters, and other means of personal mobility for the tours. Yes, and tours operate rain or shine. Dress accordingly! 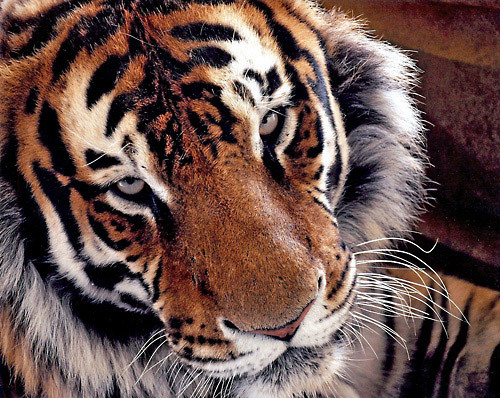 Where is the National Tiger Sanctuary located? We are located at 518 State Hwy BB, Saddlebrooke, MO 65630, just a quick drive from Branson, MO.